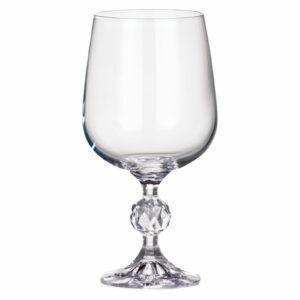 Available in two more sizes! 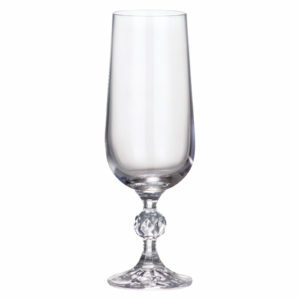 Look superb as a set of three! 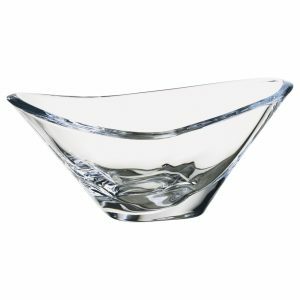 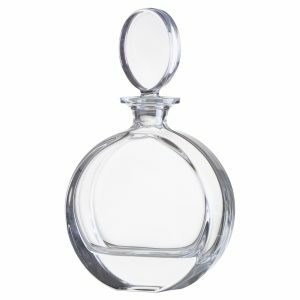 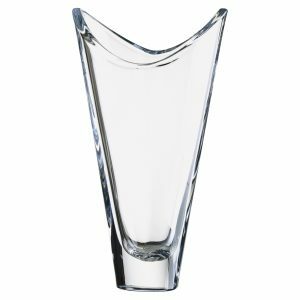 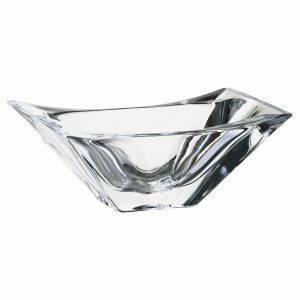 The glass wings on either side of the Orbit Wine Decanter are highly characteristic and are found on all items in the Orbit range! 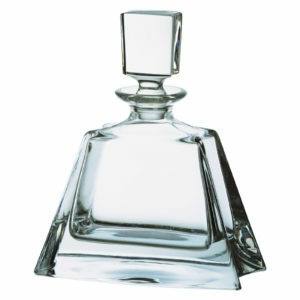 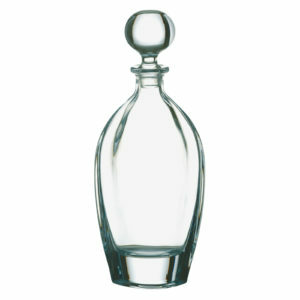 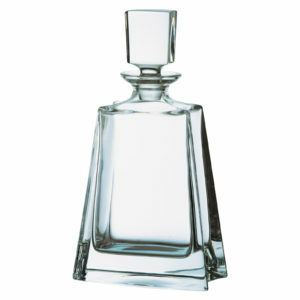 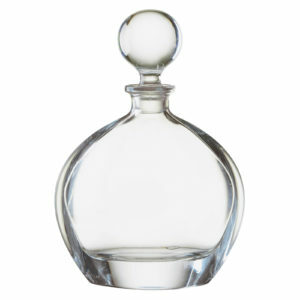 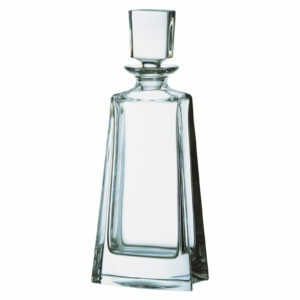 This fantastically shapely decanter is a fabulous presentation piece especially when full of your favourite wine! 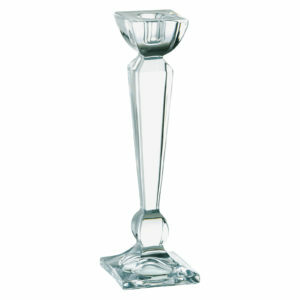 Comes Gift Boxed. 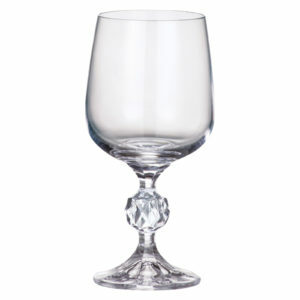 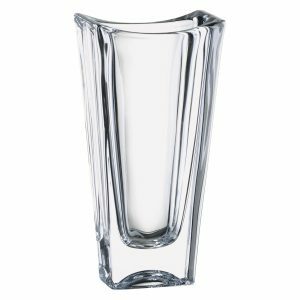 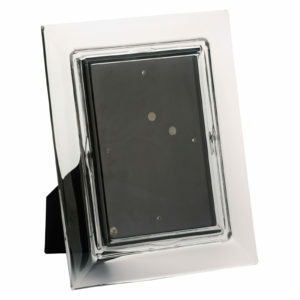 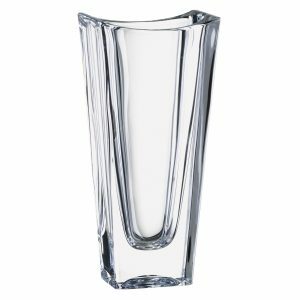 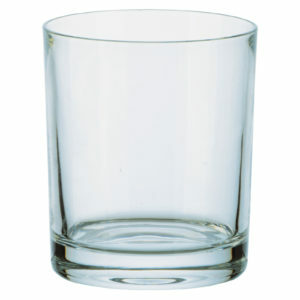 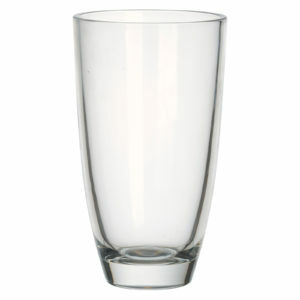 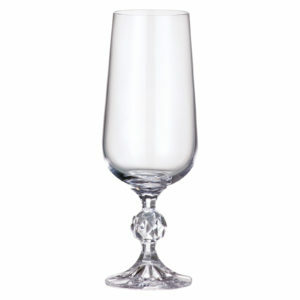 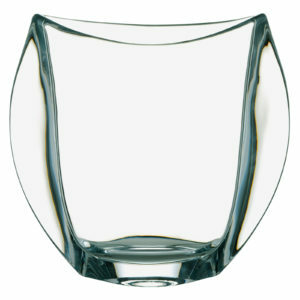 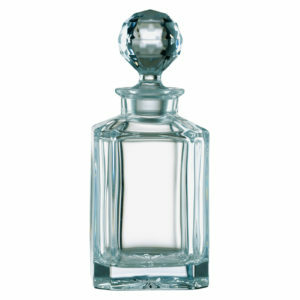 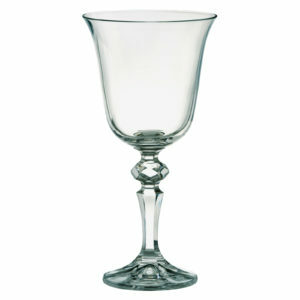 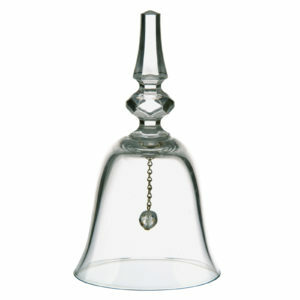 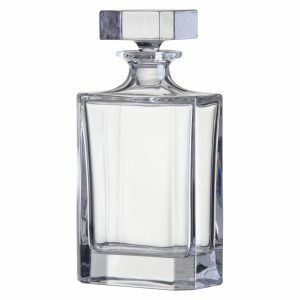 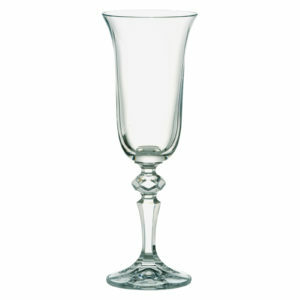 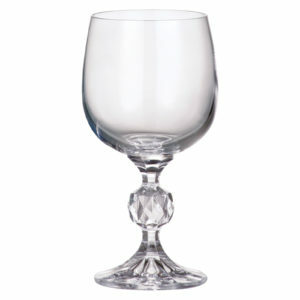 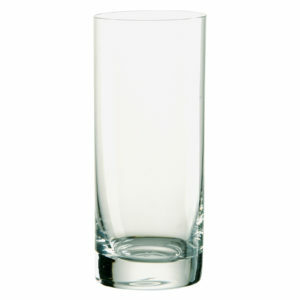 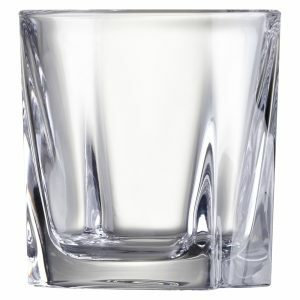 Made of high quality glass and designed by Bohemia.